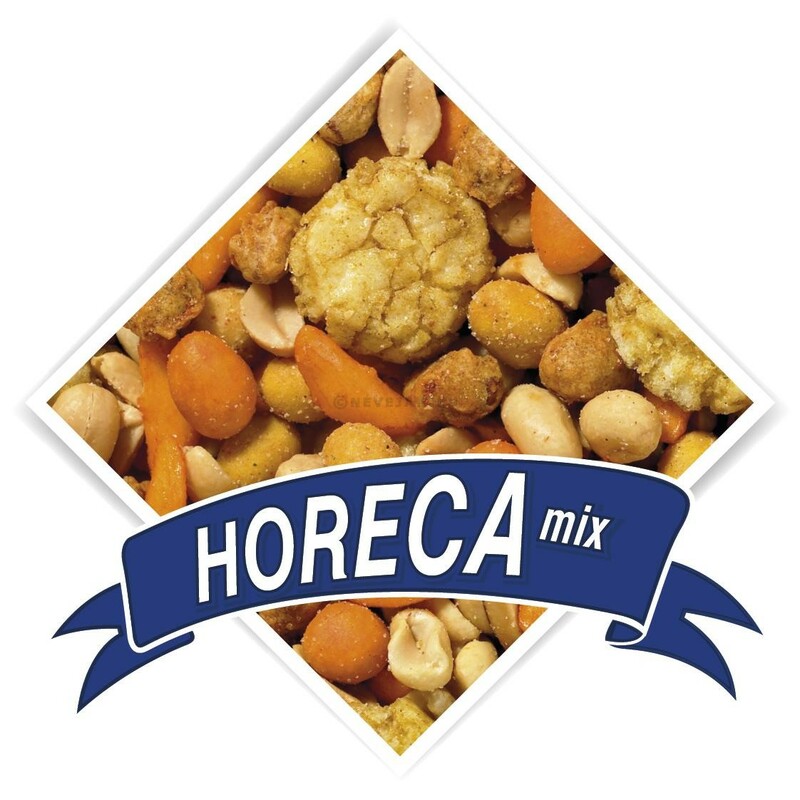 Horeca mix, salted variation of flavours and peanuts made for the Food & Beverage Service. As family company, founded in 1984, “de notekraker” has become an honoured supplier for the hospitality industry. 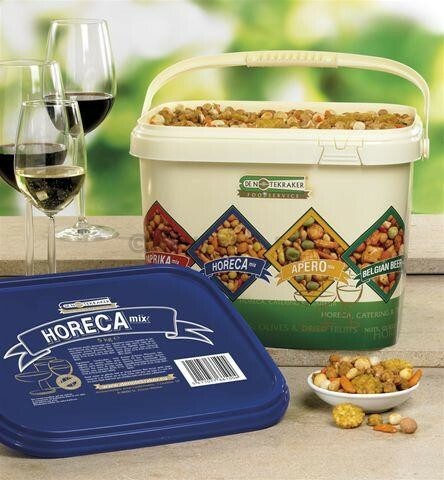 All peanuts in our product range must pass a thorough quality test. We only use peanuts from the USA, this is because they taste better and they have a longer expiration date.